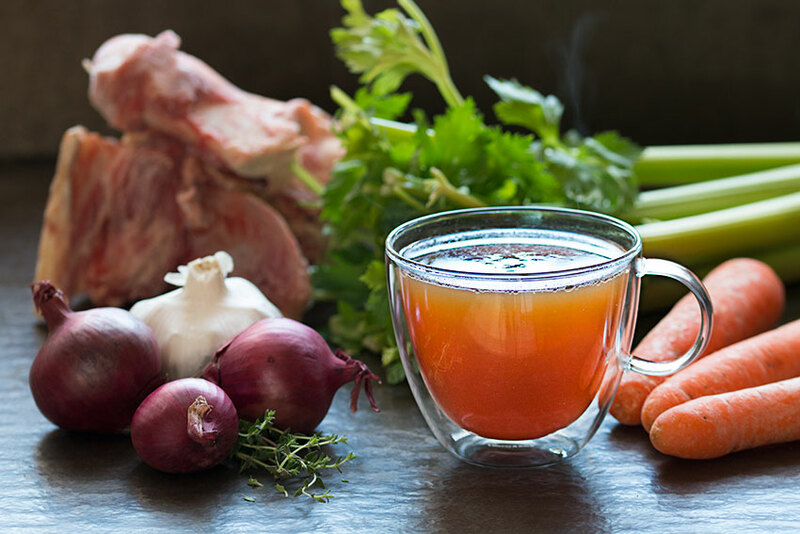 An easy and relatively inexpensive way to obtain glucosamine naturally is from drinking more bone broth, which helps support the loss of cartilage health, acting as an alternative to pricey glucosamine supplements. Consuming more glucosamine can help support joint health, flexibility and comfort. Studies have found that supplementing with chondroitin supports healthy inflammation response as well as cardiovascular health, bone health, skin health and healthy cholesterol levels. Previous: Previous post: Why are you having me drink Organic Bone Broth?